Wow! 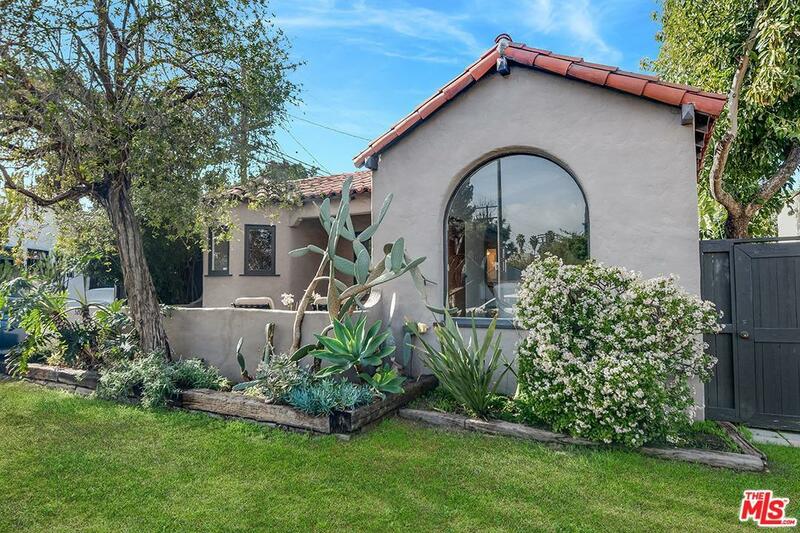 Spanish charmer in the Culver City Arts District. This 2 bedroom, 1 bathroom has a tile roof with hardwood floors, arched doorways, fireplace in the spacious living room and a picture window. The private backyard has your own areas to entertain. Centrally located near the Expo Light Rail stations (much anticipated Ivy Station), near Helms Bakery area, downtown Culver City, Platform, art galleries, and the new tech office developments just opened. Walk score of 89 and 75 as a very bike-able area. The garage is used as a guest house and has its own private patio. 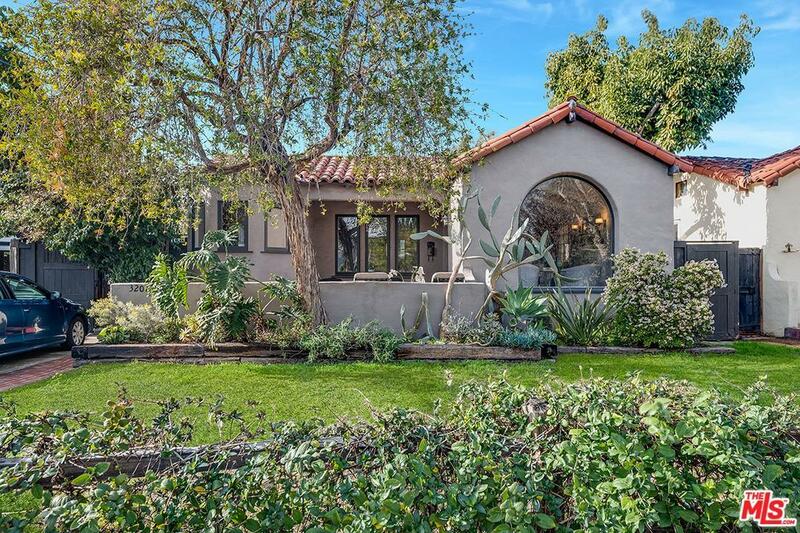 Zoned LARD1.5 House is in the City of Los Angeles with Los Angeles schools and services. 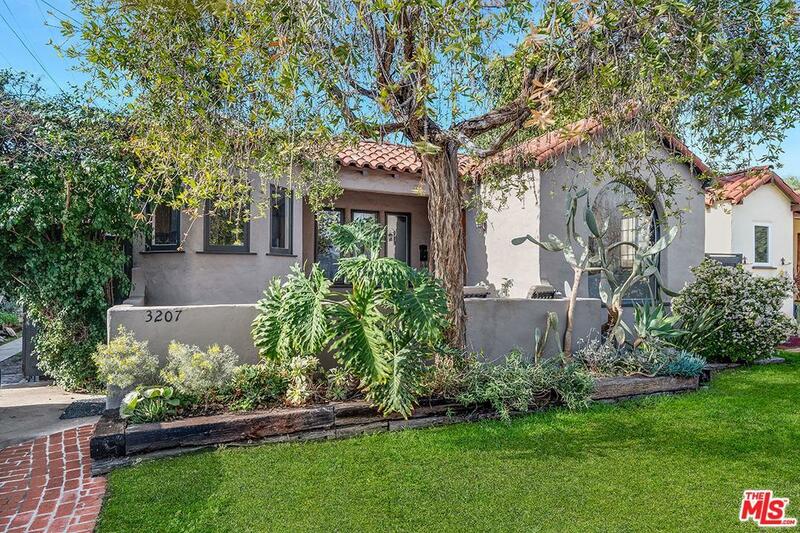 Sold by Heather Witt BRE#01019427 of Rodeo Realty - Beverly Hills. 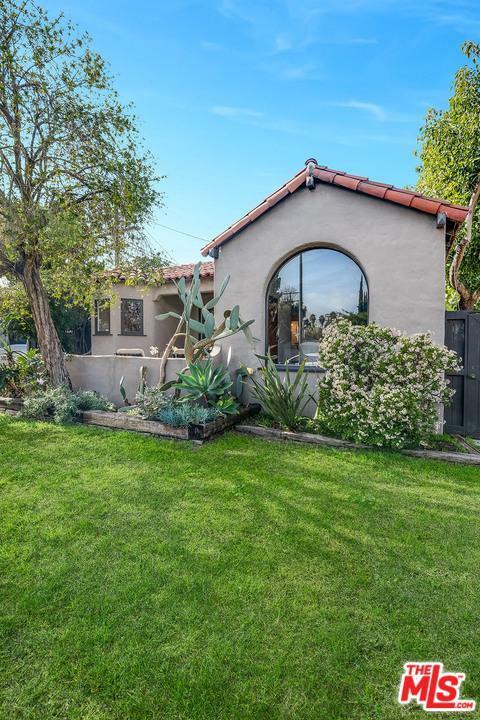 Listing provided courtesy of Amy Chang DRE#01019427 of Compass.